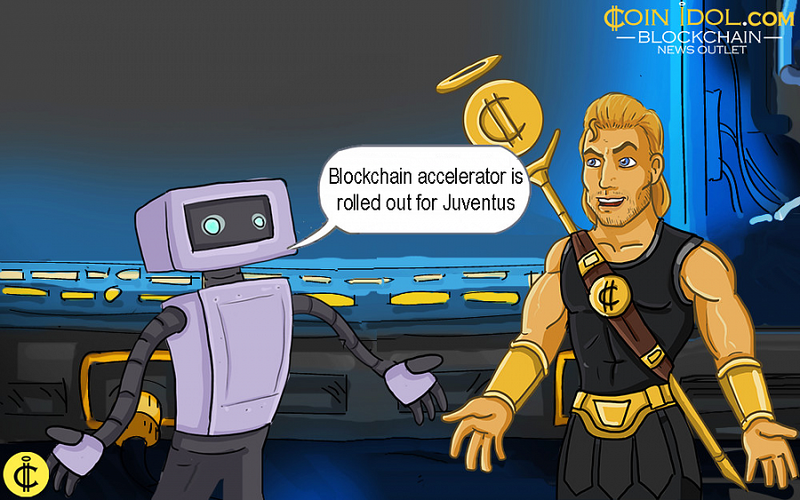 An Israel-based company focusing on technological innovation in the world of sports, officially declared the roll out of the first sports blockchain accelerator. The project will include an acceleration program that will take 14 weeks, and more than 10 startups from different parts of the world, will participate. This program is scheduled for July – September. So far, the accelerator has become the 12th major project being launched by the company which is called HYPE. It is also working hand in hand with experts from different sectors such as sports, academic, and others – examples include; Shakhtar Donetsk, George Washington University, University of Queensland and Loughborough, and Cologne. Official Fan Token.” This token can be easily exchanged on many mobile platforms by the team’s fans globally and use it to engage with it during voting and polling. Gibraltar, became the first team in the world to pay their players in part using cryptocurrency during the 2018/19 season. The fact that sports teams are exploring blockchain tech might boost its adoption among their fans and therefore, among common people.